Professional solutions for all of your managed infrastructure needs. At Skylands Networks, our mission is simple: put customers first. We’re dedicated to the partners and businesses we support, which means we’re all-in when it comes to delivering cutting-edge solutions and services that improve the impact, efficiency, and efficacy of your business. 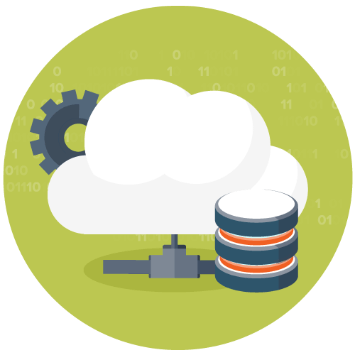 Have Skylands Networks tailor a hosting solution designed for your company’s specific web applications. 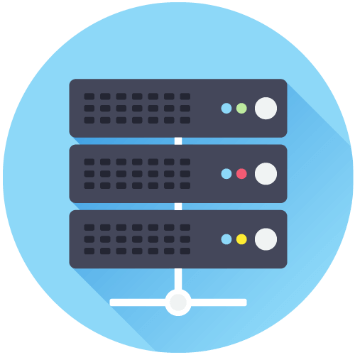 Use our dedicated hardware for bare metal operating systems, or create a private cloud. Meet stricter audit requirements that a shared infrastructure just cannot match. 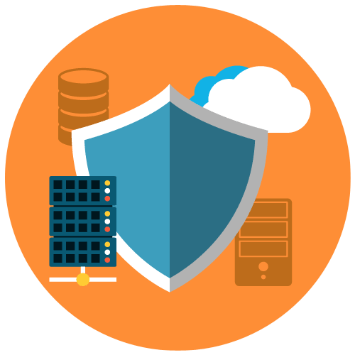 Whether you need a firewall solution, a remote security scan, or you want to talk about patch management, Skylands Networks has a solution that will exceed your expectations. Your business is unique, and your hosting solutions should be, too. We take the time to learn about your business and goals to design the most efficient hosting solutions for your specific needs. Find out how we can help you with your infrastructure today.